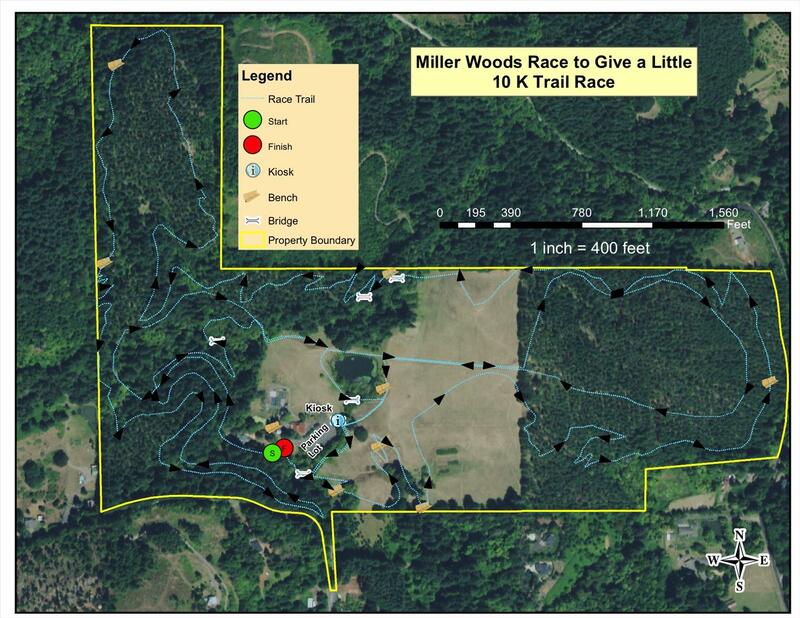 True cross country races that don’t traverse any pavement can be somewhat hard to find, and the Run the Woods 10K at Miller Woods outside of McMinnville is a bit of a rarity. Even in the green regions of Oregon, we can find ourselves traveling a hour or more for the opportunity to get our off road race fix. Scheduled for October 13th, which is prime cross country season, this mostly single track adventure will likely be a little muddy. With more puddles than mud, it is a fun course with more than its fair share of climbing, so be warned. 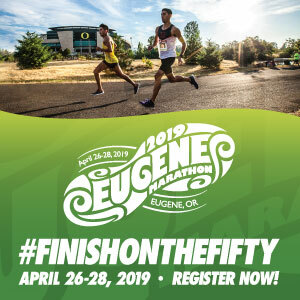 The event is chip timed by Eclectic Edge Events, with awards going to the overall winners of each gender as well as the following age brackets: Under 12 years, 12-17, 18+, and masters. Race start is at 9:30 and there is an awards ceremony and raffle planned at 11. There are 8 great prizes in the raffle, including an overnight stay at the Atticus Hotel. Last year there was a fair amount of great food after in plentiful portions which hit the spot after traversing the trails. 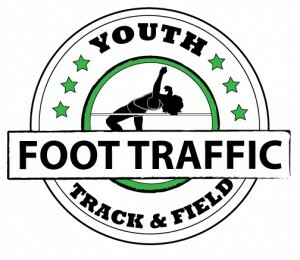 Registration is now $40 and includes a shirt and raffle ticket. DOE registration is $45. Carpooling is encouraged as parking is limited, parking passes are $5 apiece. If the course is the same as last year, it will start by crossing a meadow before dropping down a large hill. The subsequent climb will be on a dirt rutted road before crossing the meadow in the opposite direction. The next mile or so is on a bark dust trail, slowly climbing a hill. Near the peak, it turns into single track dirt and drops down to a wooden causeway. The rest of the course is mainly single track dirt, with a couple causeways and a bridge. Check out our review from last year! Miller Woods is one of my favorite places to train and I have some tips for those considering this event. Definitely bring a change of socks and shoes if it looks like the weather will be wet. Shoes with better than average support and traction are recommended. Be reserved at the start, as it is easy to get carried away on the gradual down hill across the meadows. Enjoy the views, as this area is very pristine. With a later start time of 9:30 on October 13th, it will be easier for those coming from out of town to participate.